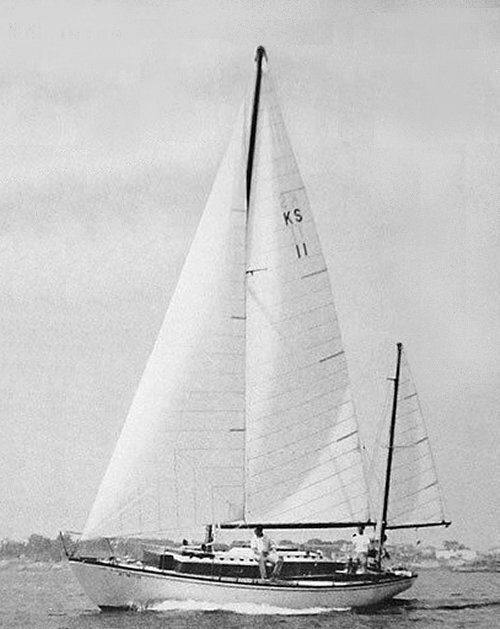 International Marine was based in Boston MA, but their yard was located in Japan which is where these yachts were built. Also available with a yawl rig. Also known as KAPPA-SAN 35. Additional information has been promised.